I recently animated characters for a virtual reality project so I frequently checked my work in the Oculus goggles. 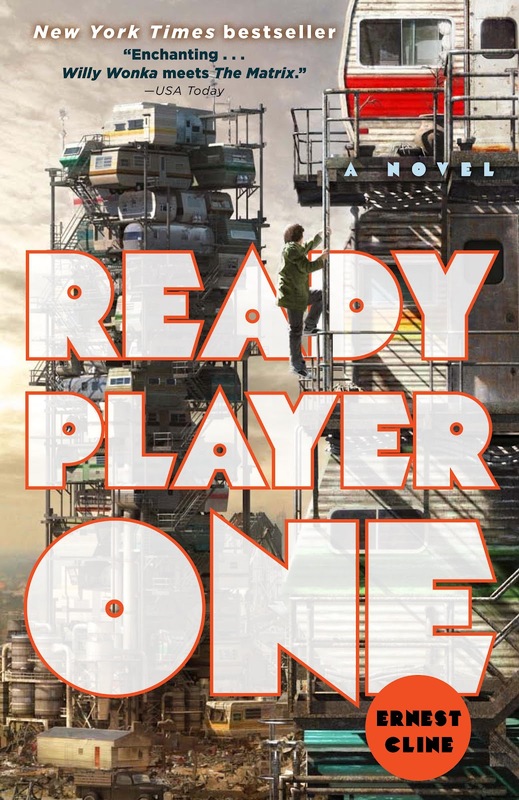 I heard about this book from working on this project and then I learned Stephen Spielberg is already making this book into a movie so I had to read it. The cover says “Willy Wonka meets The Matrix” and I would agree, and add The Hobbit, Harry Potter, and many other tales of adventure. What’s special about this book is it hits on a topic that is right on the cusp between science fiction and soon-to-be science fact. In many ways, this future is very close at hand. I’ve been cynical about virtual reality in the past as I can remember trying out VR in the mall over 15 years ago and I haven’t been impressed with how slow it’s advanced, but this book opened my eyes to the implications of this technology, both positive and negative. And I think we’re just a haptic feedback suit away, and a little more help from Moore’s law, for this fictional book to become our reality. I highly recommend it. The ability to mute my peers was one of my favorite things about attending school online, and I took advantage of it almost daily. The best thing about it was that they could see that you’d muted them, and they couldn’t do a damn thing about it. There was never any fighting on school grounds. The simulation simply didn’t allow it. The real public school system, the one run by the government, had been an underfunded, overcrowded train wreck for decades. And now the conditions at many schools had gotten so terrible that every kid with half a brain was being encouraged to stay at home and attend school online. I’d come to see my rig for what it was: an elaborate contraption for deceiving my senses, to allow me to live in a world that didn’t exist. Each component of my rig was a bar in a cell where I had willingly imprisoned myself. If you’re interested in writing comedy or a fan of certain shows then this could be interesting for you. 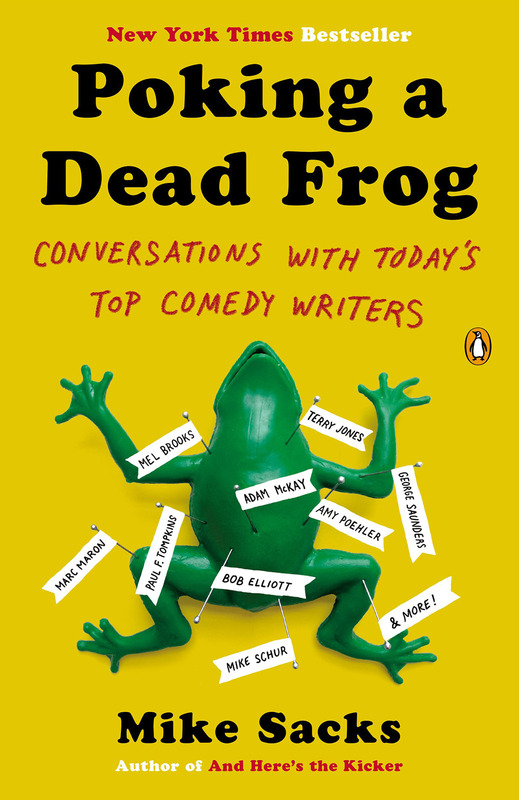 Each chapter is essentially an interview with a comedy writer. There are some big hitters in here like Mel Brooks. It got a little exhausting to read about details of each writer’s childhood, etc. but there were some gems in here. The theme of the book is if you want to be a writer then write. 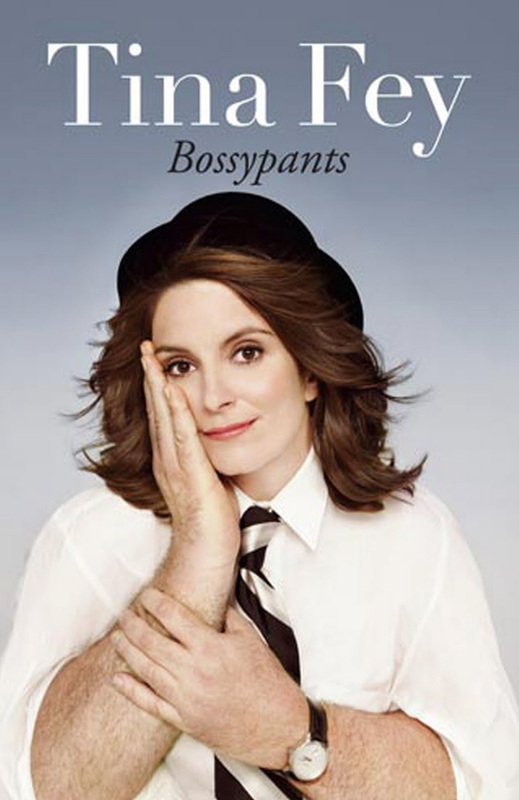 I’m a huge fan of Tina’s and I really enjoyed that she read her own audiobook. It seems like her success in her book made other comedians ride that wave that lead to so many recent comedian’s books (see the ones to the right). Her trademark authenticity really carries through this book as she describes her journey to get to where she is now. If you’re a fan of hers you’ve got to check it out. The rule of agreement reminds you to respect what your partner has created and at least start from an open minded place and at least start with a yes and see where that takes you. As an improvisor I always find it jarring when I meet someone in real who’s first answer is no. When people say you really really must do something, it means you don’t really have to. No one ever says ‘you really really must deliver the baby during labor.’ When it’s true, it doesn’t need to be said. I added these two together because I wanted to save space on this page, and they’re pretty close in genre. Both are pretty funny, like listening to a couple hours of stand up since both authors read the audiobook. Oh, I listened to these too, I haven’t had a ton of time to read this month, but I’ve had time to listen. 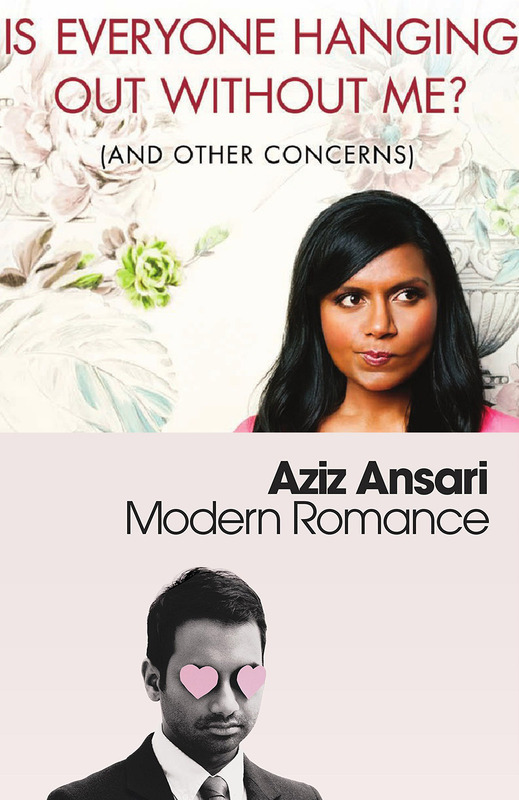 Aziz’s book is focused more on the research around modern love and references studies and statistics with some personal stories peppered in. Teenage girls, please don’t worry about being super popular in high school or the best actress in high school or the best athlete. Not only do people not care about any of that the second you graduate but when you get older if you reference your successes in high school too much it actually makes you look kind of pitiful like some babbling old Tennessee Williams character with nothing else going on in their current life. In 2000, 10% of all people met their partners on the internet and by 2010 nearly 25% had. No other way of establishing a romantic connection has ever increased so far so fast. …writing a standard message and then copying and pasting to initiate conversations [with online dating] is 75% as effective as writing something more original… in terms of effort in versus results out, it always wins.